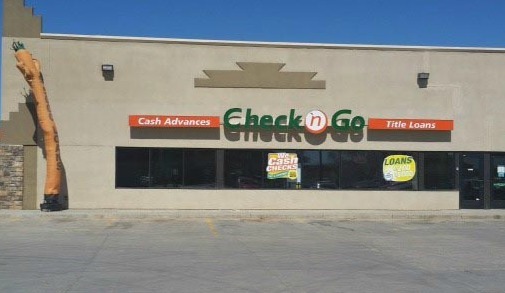 903 US Hwy 491 N.
Looking for a quick way to get the money you need until your next paycheck? * Check `n Go has you covered in Gallup. We’re in the El Mercado Plaza next to Little Caesars Pizza. Our friendly and professional associates can help you select an installment loan or other options that are right for you. Check `n Go Gallup offers installment loans from . Whether your need is large or small, visit Check `n Go for friendly and hassle-free service.